Kingo Android Root is an application developed specially for Android-based devices to gain root-level access to them. Root level access does provide administrative privileges to the users. 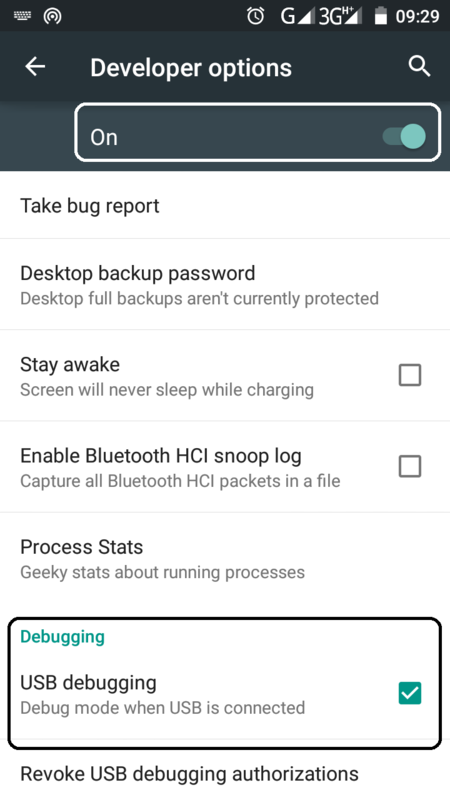 If you have root level access then you can modify your Android Phone to any extent, for example, Installing Custom ROMs like CyanogenMod, Android Paranoid, accessing internal working software of OS, change or delete any background app, etc. 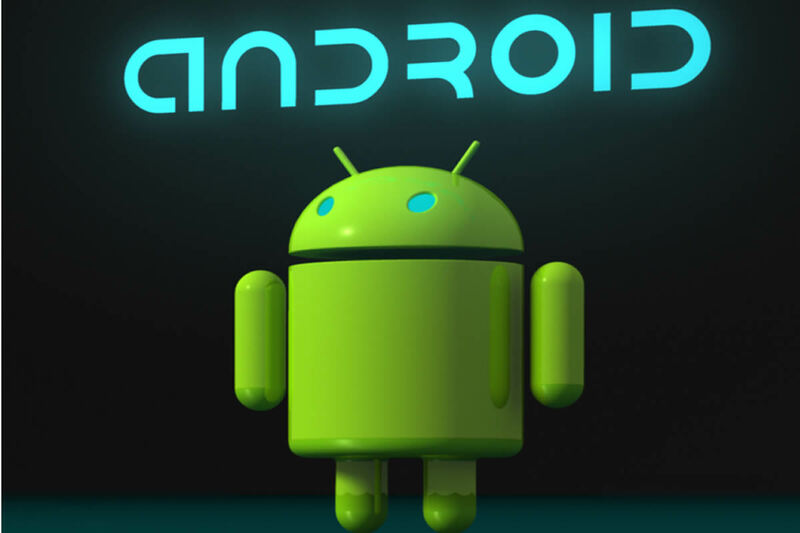 Kingo Android Root supports a lot of Android Phones; the list can be found here. The most important benefit of rooting your Android Phone is removing bloatware from Android Phone. You know, I myself have been a victim of this and I have deleted all pre-installed and annoying apps from Phone forever. Initially, I was much shocked seeing any damn app getting installed on Android Phone without my prior permission. This is too much annoying. 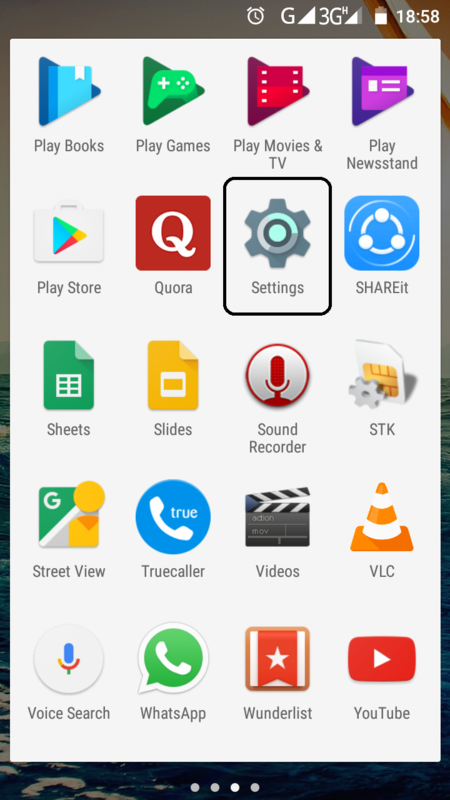 #1 Open the App Drawer of Android Phone and go to Settings. #2 Swipe down Click on “ABOUT PHONE” Tab. #3 Swipe down and look for “BUILD NUMBER” section. You have to click 5 Times on “BUILD NUMBER” option. Congrats, You are a developer now. #4 That’s what you had to do. Now hit back and you will see a new option “DEVELOPER OPTIONS” now above ABOUT PHONE Tab. #5 Click and enter it and look for “DEBUGGING” section. Now check “USB DEBUGGING” option and enable it. Congrats You have enabled “USB DEBUGGING” mode. You are done now. Downloading Kingo Android Root for PC is straightforward and easy process. All you have to download the Kingo Android Root App from here and install it on PC. During installation, follow the simple on screen steps and complete the installation process. 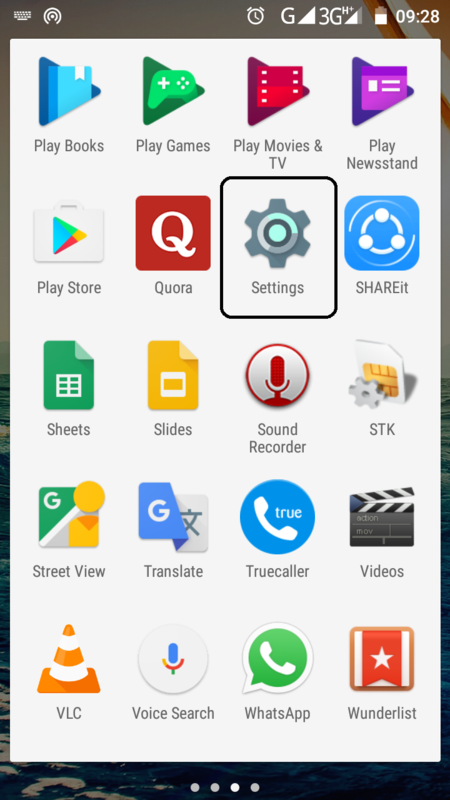 #1 Click the app drawer of your Phone and Go to Settings. 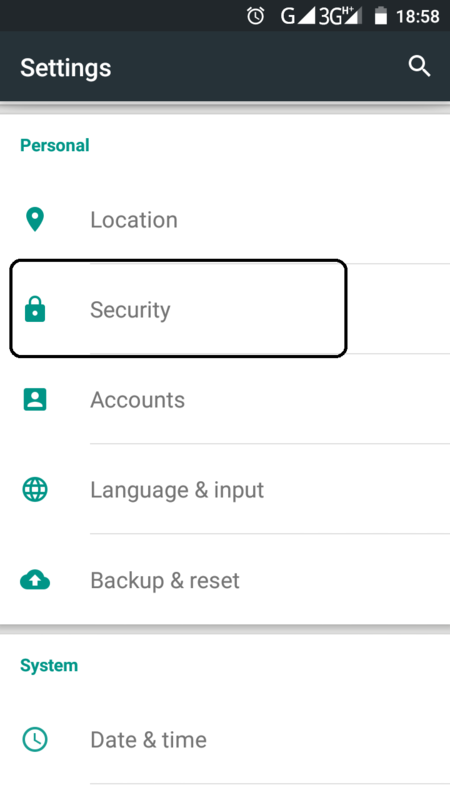 #2 Simply Click on Security Settings Tab. #3 Scroll down below and look for “DEVICE ADMINISTRATION” section. 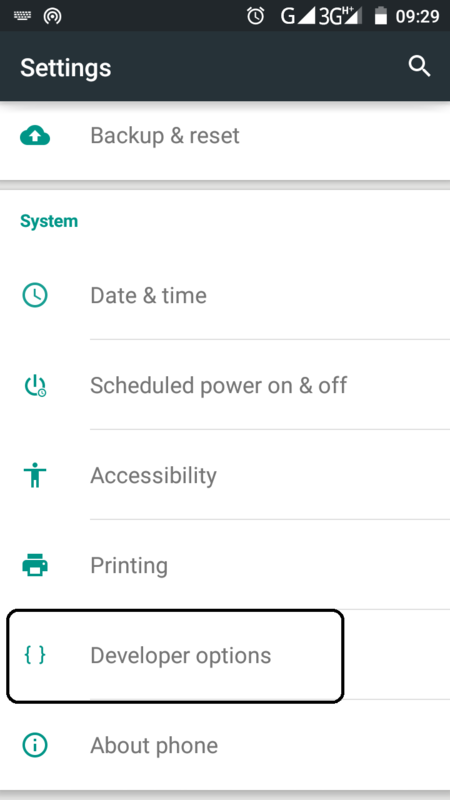 Here, you will see an option to enable app installs from other sources other than Google Play Store. Tap on “UNKNOWN SOURCES” option and enable it. Hope you have successfully done that. Now just click this link to download Kingo Android Root APK on your Phone. Go to APK file location of your device storage and double click on it. Kingo Android Root APK will appear to install, follow on screen instructions and complete the process. Congrats you have successfully installed it on your PC. Rooting your Android Phone and gaining root privileges does voids any kind of existing warranty that your device may have. So, do this on your own. During Rooting process, your device may get damaged or bricked, which may result in completely making your Device useless. You can root your android phone does never mean that everything is done. Doing further operations needs skills and experience in Android Phones. You can customise your Android Phone to any extent. 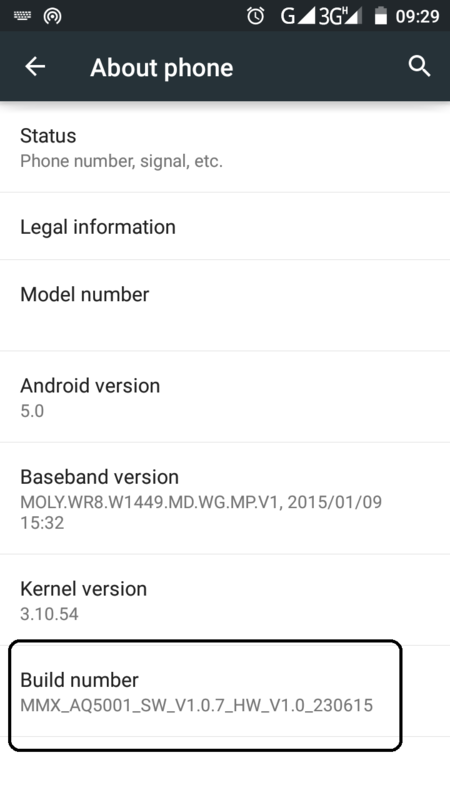 You can install Custom ROMs like CyanogenMod or Android Paranoid etc. You can install custom skins and themes on your Android Phone. 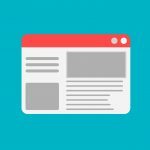 You can remove annoying Bloatware which pre-installed by companies. You can remove unwanted apps and enhance battery life and free your storage area. You can block ads which keep popping up on screens all day as long as your internet connection is on. Unrooting your Android Phone is simple and easy. All you have to do is to install SUPERSU app from Google Play Store. Open the app and click on “UNROOT ALL“. Wait for some time and congrats you are done now. 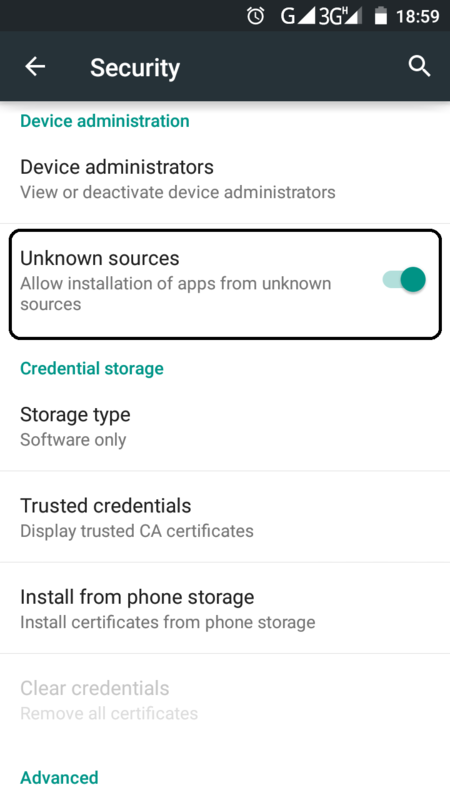 Clearly, there are a lot of apps in the market which claims to root Android Phone including KingRoot APK, Kingo Android Root, iRoot and all that. 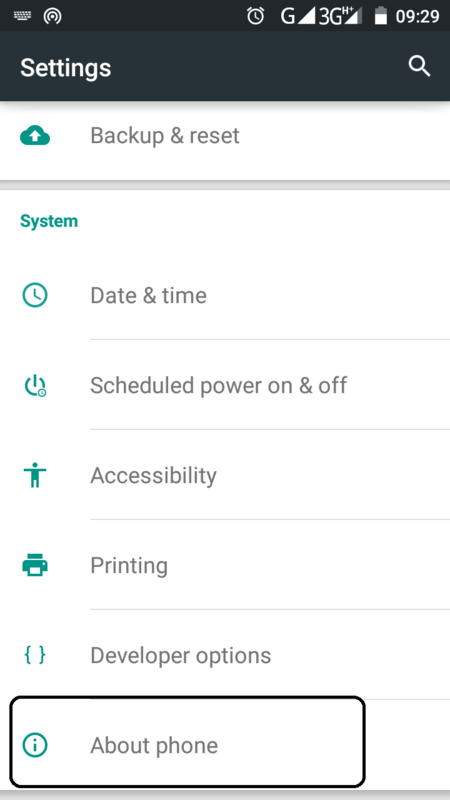 It doesn’t matter what app you use but what is important is that you have now full control on your Android Phone. Do what you want with your Android Phone. As we can feel that you were looking to root your Android Phone because you wanted to install Custom ROM on it like CyanogenMod OS. Well, tell you how did you like this article in the comment section below. If you are still facing any kind of problem installing it on PC or Android, please start a new thread in the comment section below. Thanks for walking with us till here. Thanks for visiting Our portal. Bye :D.